Are you looking for something to do with a group of friends, work colleagues or hen party? 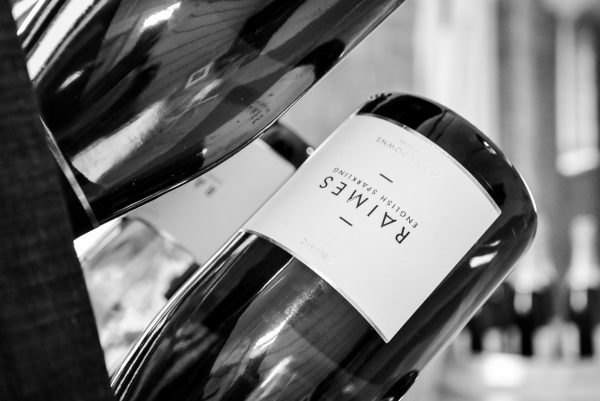 Why not bring your group or party to us and enjoy an informal tutored tasting with a glass or two of Raimes along with cheese & charcuterie platters in the ambience of our wine barn. Group size up to 16 (minimum size 6), price £30 per head. Evening bookings available. 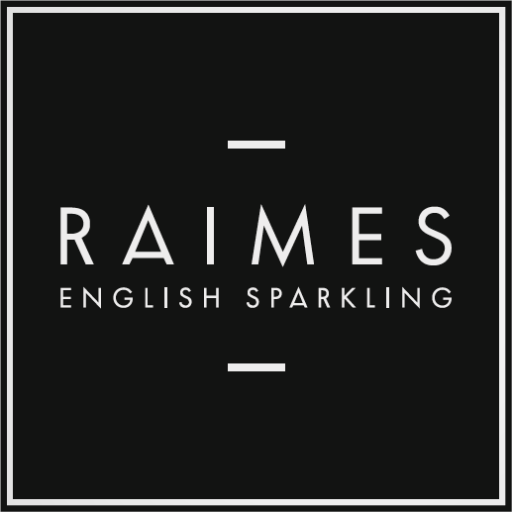 Please call 01962 732120 or email info@raimes.co.uk with your date and party size. We will do our best to accommodate you.